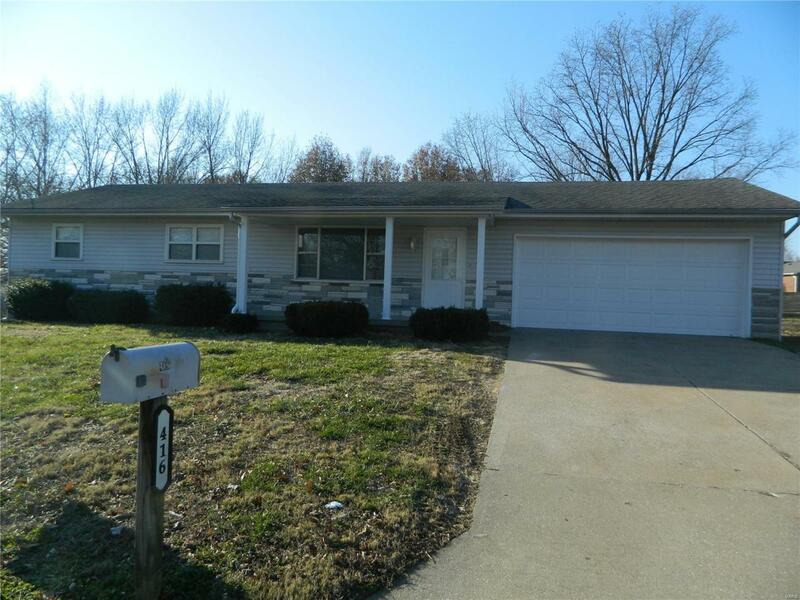 Are you looking for a remodeled 3 bedroom, 1.5 bath ranch style home? This one has all new flooring, newly painted, new countertops, refreshed cabinets and vanity, new picture window and new garage door. Do you enjoy playing golf but not have to travel far? Then you will like the location with having a golf course right down the street. The large backyard is perfect for entertaining in the summer and a great place for the kids to play. The full unfinished basement is dry and waiting for your personal touches.